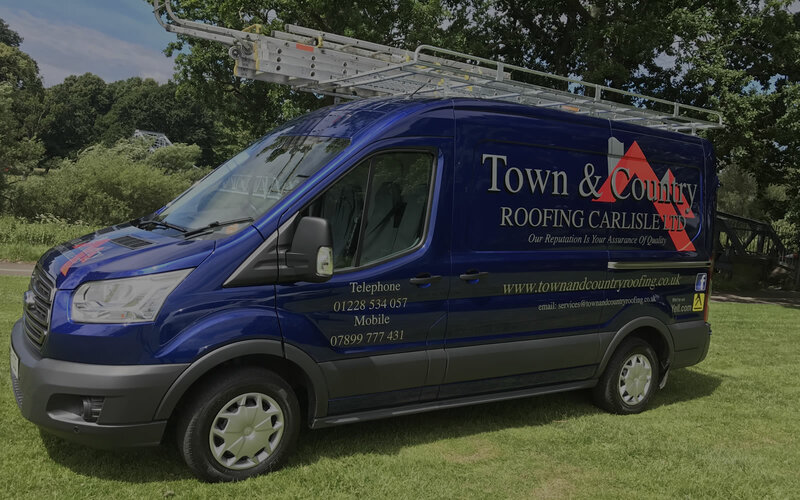 Town And Country Roofing Carlisle LTD provide a FAST, LOCAL, RELIABLE full range of services for Storm Damage, Insurance & Grant Work, Contract Work, Slating, Tiling, All types of Flat Roofing. 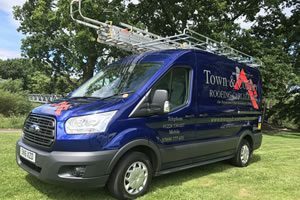 Also Chimney Work, Lead Work, Lead Roofs, Pointing, Velux Windows, UPVC Facias & Guttering & New Roofs. 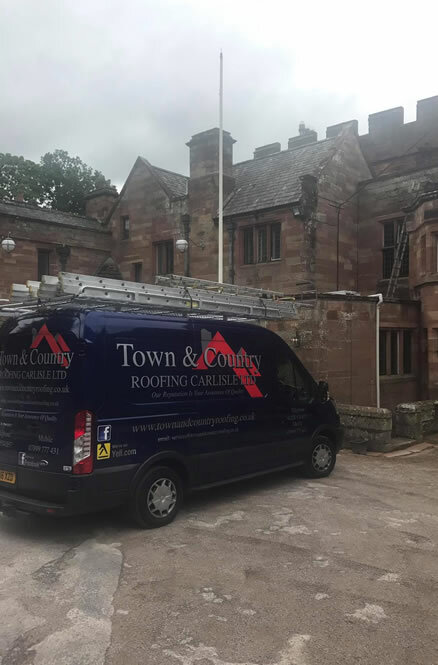 Call for a FREE ESTIMATE & FREE ADVICE We are one of Cumbria’s leading roofing specialists Fast, Local, Reliable family run business with over 45 years experience. Please fill out your details below and we will be in touch within 24 hours. 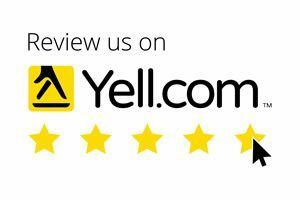 Covering all Carlisle, North Cumbria and Lake District.